The Heymans rebounder Trimilin Sport is a rebounder which is suitable for an effective cardio and aerobic training at home. 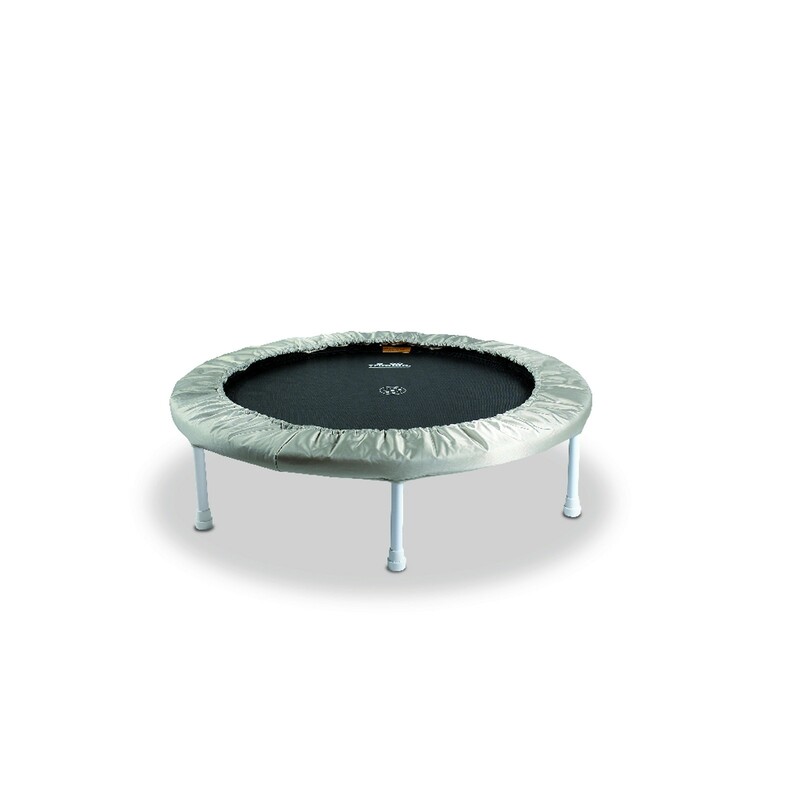 The harder jumping mat of the sport rebounder is designed for fast and dynamic movements. The Trimilin Sport is ideal for training units with a high step frequency and is a good alternative to running and aerobic workouts. 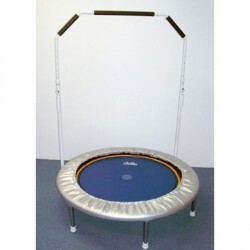 The fixed legs and feet of this rebounder ensure great stability during the workout. 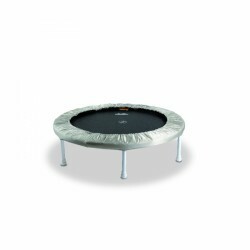 Heymans rebounder Trimilin Sport add to comparison list.